In 1830, our fourth great-grandfather Valentine Darnall came to Illinois from Kentucky. 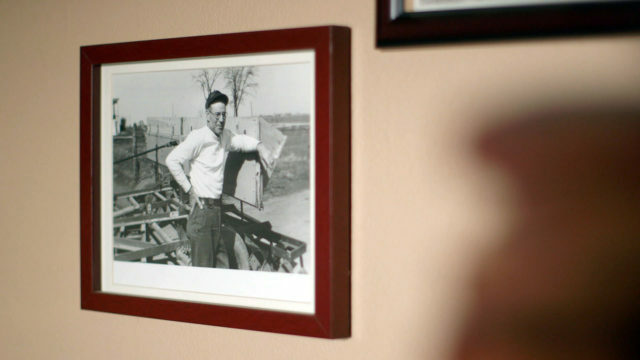 He bought 160 acres from the government for $1.25 an acre. By the late 1800’s, his grandson Malachi Martin Spence was in charge of the farm business and the land comprised nearly 1,000 acres. There were 36 buildings on the property including barns, sheds, milk houses, chicken houses, and tenant houses. Horses were sold to England and cattle shipped to Chicago and the east coast. 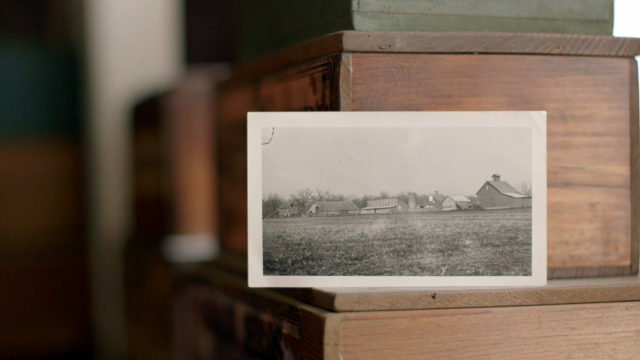 At one time in the farm’s history, four generations lived in the “Big House”, which was built in 1902 by MM. It was a bustling place to be. 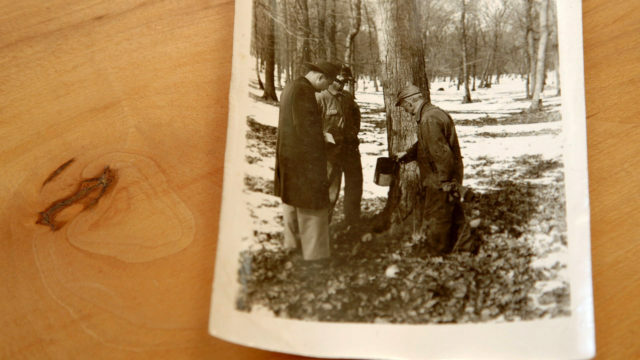 In the 1950’s maple syrup was one of the important crops for the farm. WD Spence (seen in the picture above with his family), Malachi Martin Spence’s son, tapped nearly 600 maple trees and sold syrup from the farm. However, by 1981 the farm was down to the original 160 acres again and our Grandma Hazel (married to Martin, WD’s son), being 74, realized it was too much for her to take care of alone. 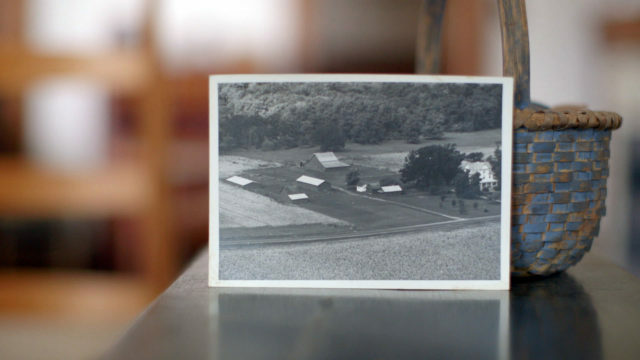 She sold the house and buildings, but retained the farm ground and the 40 acre woodlot. When the house came up for sale in 1999 she was able to purchase it back and leave it as a legacy for her daughter Willa and grandson Marty. Today Marty and his son Will are restoring the buildings along with help from Marty’s mom, Willa. There are now only a dozen original buildings left on the property. The oldest building dates back to the 1840’s and is a small dome topped root cellar. Eventually all the buildings will be restored and usable again. In the meantime, other traditional styled buildings have been built or moved to the farm including a chicken house, maple syrup house (built by Will), a little one-room house, a round crib, and a mill house.